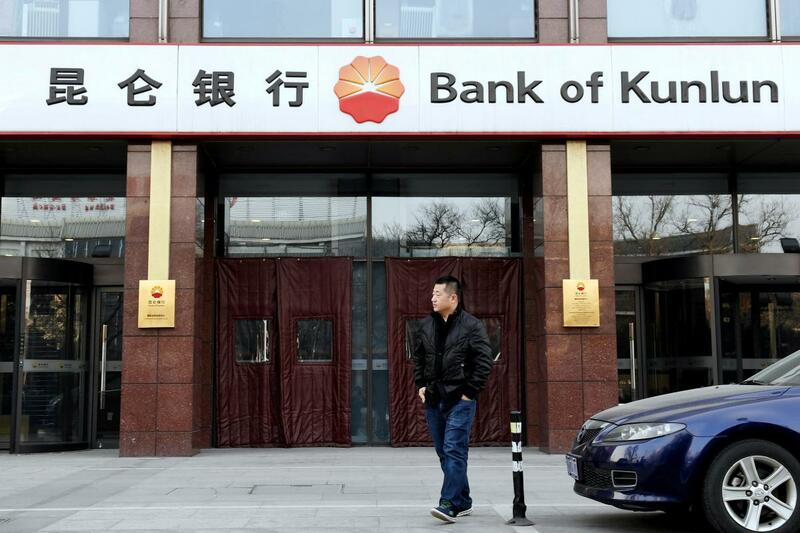 Chinese state-owned Bank of Kunlun will reportedly no longer accept payments from Iran as of today. The move comes just days before the second round of US sanctions on Tehran come into effect, the first having been imposed in early August. Indeed, Iranians have already felt the effects as the rial has already lost two-thirds of its value this year. This round of sanctions, which will target Iranian oil exports, will almost certainly exacerbate this slowdown. China, which has strongly opposed President Trump’s reneging of the Iran nuclear deal, is Tehran’s largest importer of crude oil; the Bank of Kunlun processes about $1.5 billion worth of Sino-Iranian oil transactions every month. Thus, today’s halt on payments is likely a front while Beijing pursues covert oil trade. Still, the need for such a rouse demonstrates the sway that new US sanctions will hold over the international community. Multiple Western companies have already suspended trade of Iranian oil with more likely to follow in coming days. However, expect for India, Iran’s second largest oil importer, to continue purchases and for China to engage in secret trade so as to mitigate US sanctions on Iran.